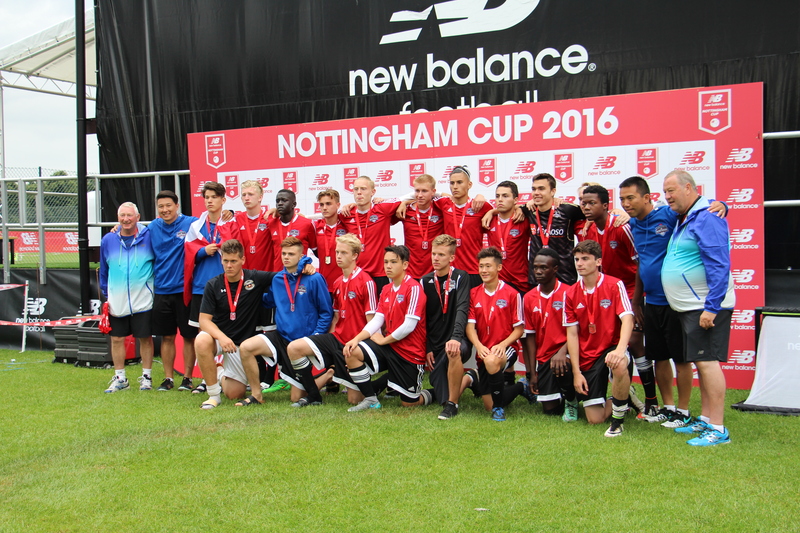 The dream finally arrived and it delivered with many memorable memories on and off the field that will last a lifetime as the CNS Strikers played in England at the Nottingham Cup this past July. After a slow start, the boys got stronger as the tournament progressed. 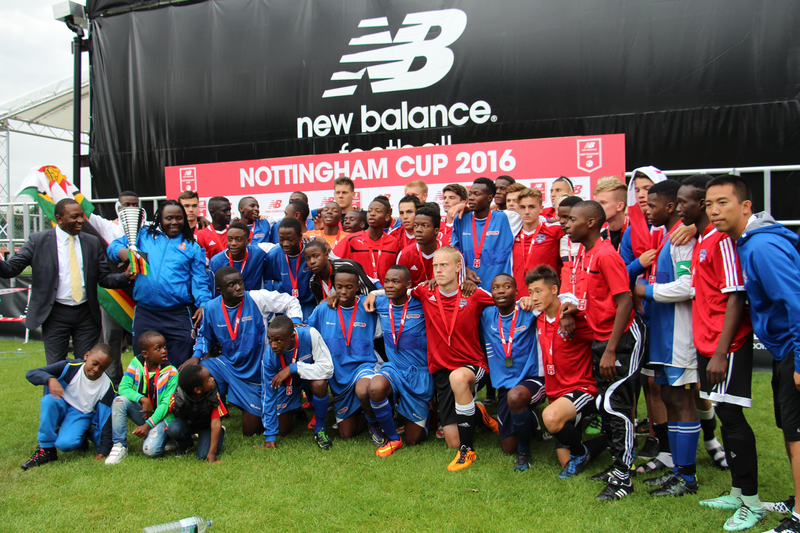 With competition from local clubs from England, USA and Zimbabwe, it really made this an international affair. The boys stamped their ticket into the finals after playing a select team from England in the semis to ultimately face Zimbabwe. The final was nothing but a classic as the Strikers were down 2-0 at half but fought back to tie the game late and almost won it in regulation. The game went to penalties and after 8 shooters, we fell short of completing the comeback. It was an emotional loss as the boys knew their minor career had come to an end. We are so proud of these boys as they wore their hearts on their sleeve and showed a lot of resilience during this tournament as they stayed true to their mantra that Nothing is Given and Everything is Earned. The rest of the trip entailed seeing the sights and sounds of London, which included the Tower of London, Wembley Stadium, London Eye, Buckingham Palace and ProGame between Ashton Villa and Middlesbrough. It was truly both a soccer and cultural experience that we will all cherish. Dreams do come true but more importantly Without Dreams…Nothing Gets Done. Congratulation to the CNS Strikers for all of their years and all the best to the boys as they turn a new chapter in their lives. CNS Strikers and CNS Strikers with Zimbabwe team.